Mixing and Mastering Services UK by - Steve Murray. From song mixing, to song or album mastering. Let Steve give your music the attention it deserves! With the large amount of people offering online mixing and mastering services these days it can be difficult to choose the right person for the job. Do you look for a company that who mixes music the their own sound or an individual mixer who really cares about their clients music and will work along side the artist to get the results wanted? How can you be sure you are getting the right engineer for the job? Simply you should reach out and strike up a conversation with them. Communicate your ideas, see how open they are to working to your ideas and develop a relationship that can bring the best out of your music. You’re looking for a professionally mixed or mastered song. A song that will not only impress your peers and connect you to more fans online. You want to stand out in a sea of recorded music online. Showcasing a professional sounding production that could land you more gig’s. You want to work in-depth with an engineer to craft your dream album or overall sound without compromise. You want mixing and mastering services UK based and affordable. 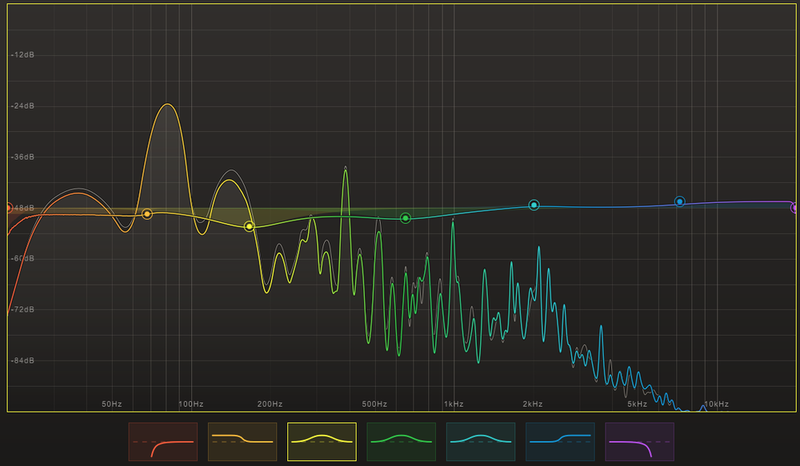 Online UK Mastering Service £19.99 with 24 hour turnaround & professional sounding master. Online UK Mixing Service £64.99 up to 48 hour turnaround & professional sounding mixes. “Steve has a clear understanding of what a customer wants in their mix. He’s a pleasure to work with from beginning to end with a work ethic unlike any other. It’s almost impossible to find this kind of professionalism at such an affordable price.